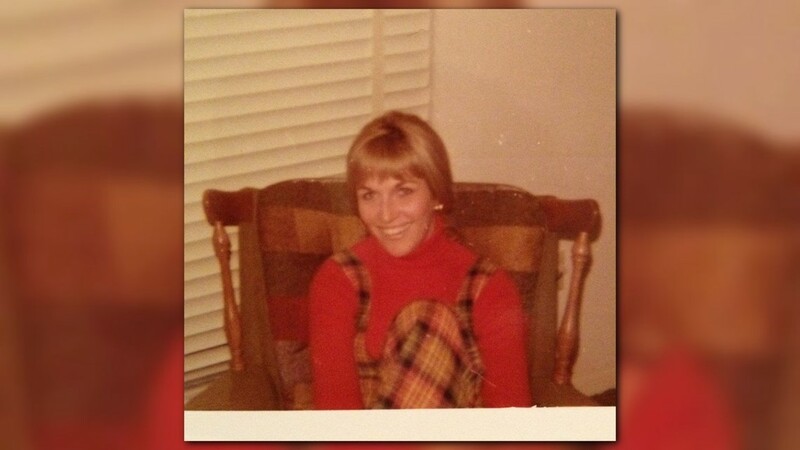 Less than 12 hours before Sherri Brown took her favorite picture of mom, 76-year-old Judith Murray suffered a massive stroke. 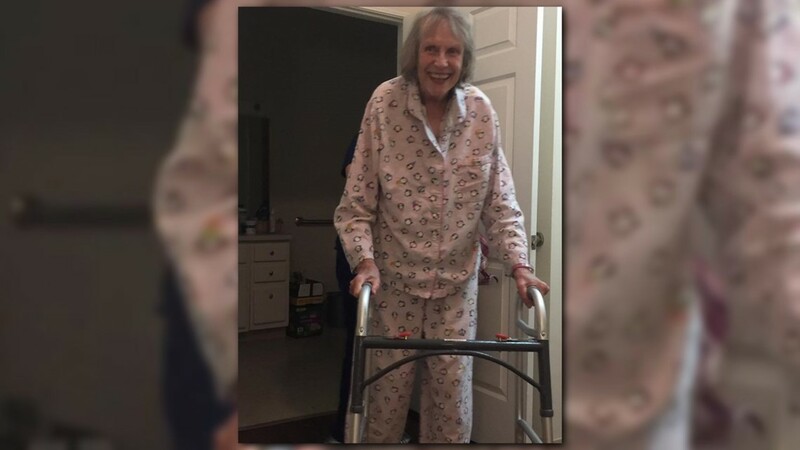 The Bentley Assisted Living nursing home staff, where Murray lived in Jefferson, Georgia, called her daughter to alert the family what happened. 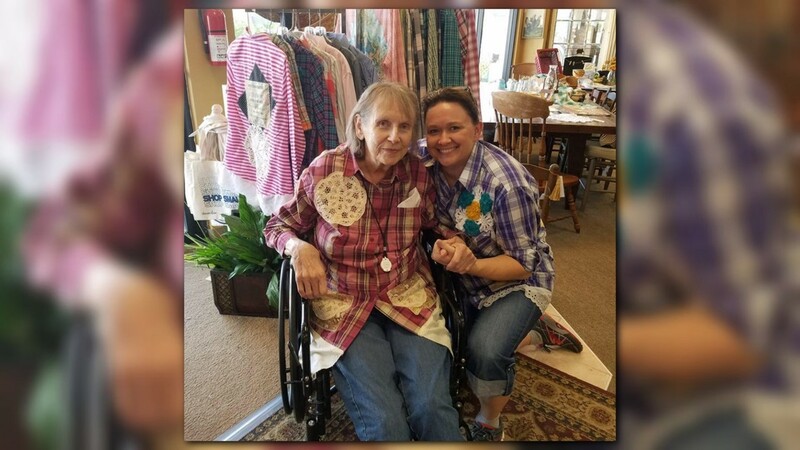 When Brown arrived, she was greeted by a familiar nursing aide. “And so we were walking down the hall and she put her arm around me and was very consoling toward me,” said Brown. 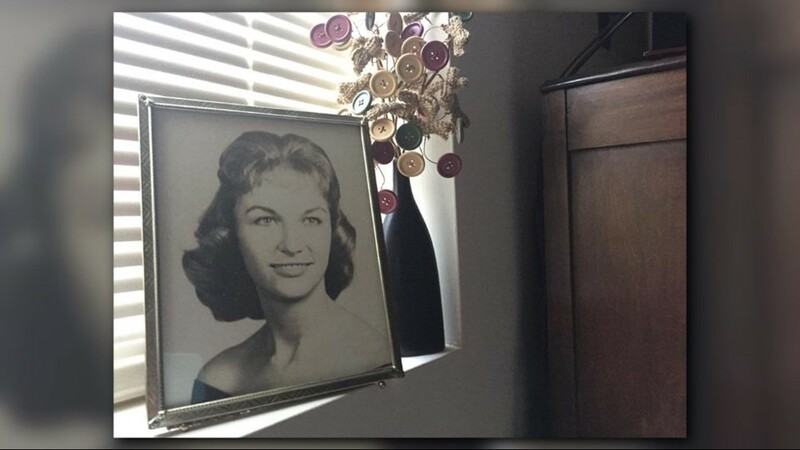 At the time, Brown didn't know that the same nursing aide a few hours before recorded a Snapchat video next to her mother’s bedside, laughing with two other nursing aides. The video shows one of them shooting the middle finger, and vaping into the camera phone. The video included the text “the end” at the bottom with a smiling emoji. 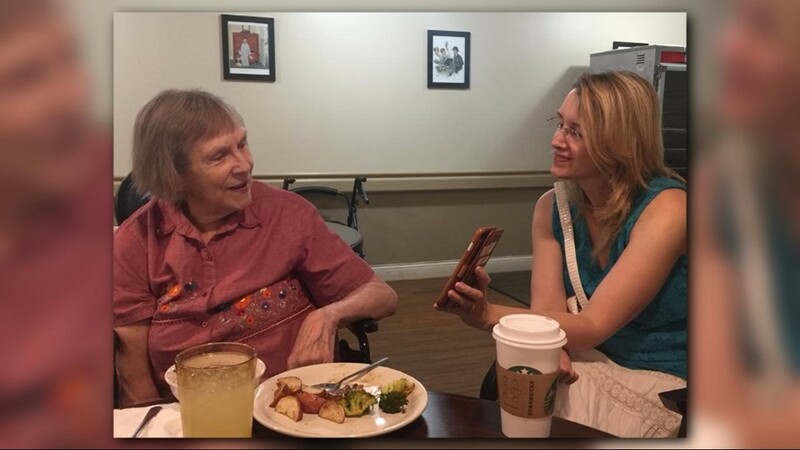 It was all recorded sitting right next to Murray, just after she had a stroke, unable to talk or move while it was happening. 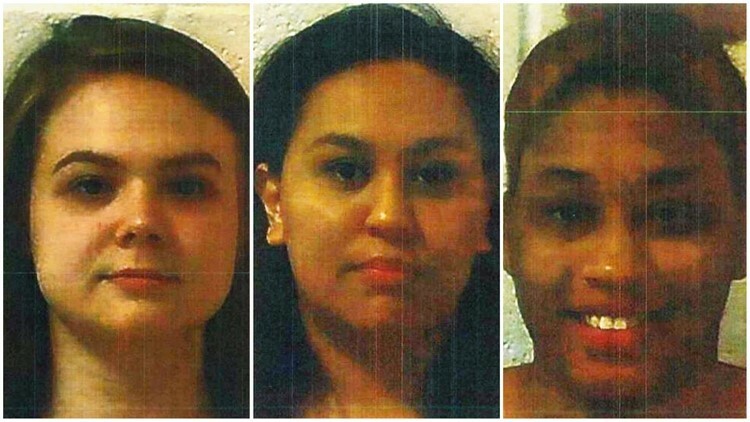 Jefferson Police charged all three nursing aides after the video came to light. Mya Moss, Jorden Bruce and Lizeth Ramirez were all charged with exploitation of a disabled adult. 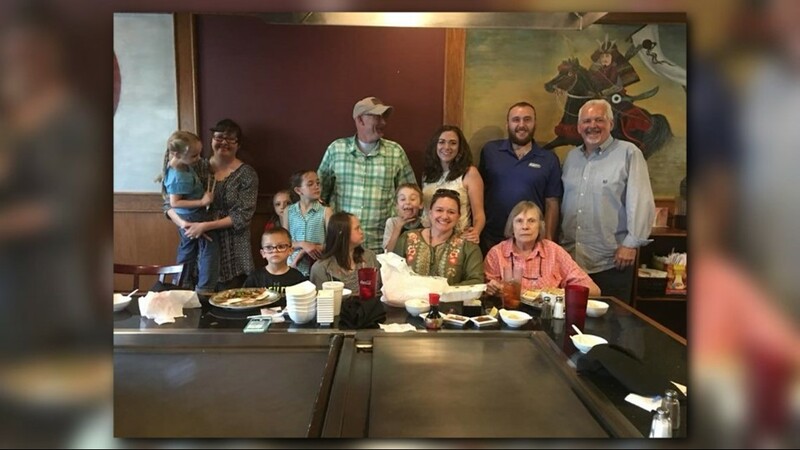 “Watching the video and then putting ‘The End,’ at the bottom of the caption showed me that they knew it was a serious enough incident that could possibly be the end of her life,” said Det. Jay Parker, with the Jefferson Police Department. The nursing home fired the three women. Its director told 11Alive at no time were residents’ safety compromised. “If they did this and made a video of it and put it on the internet, what were they doing that we don’t know about? 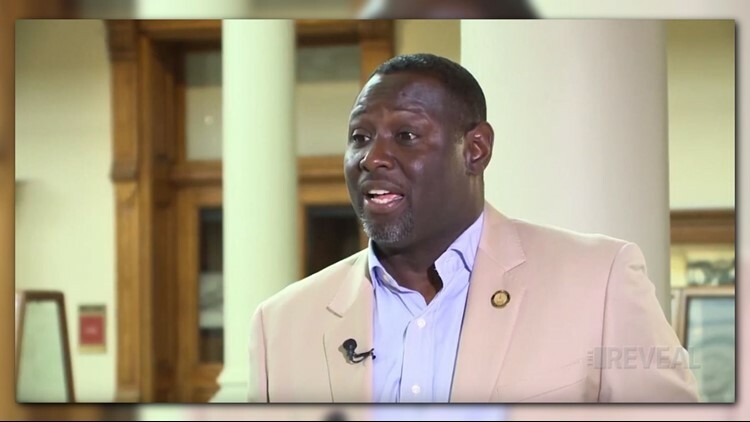 I can’t help but make that connection,” said Brown. 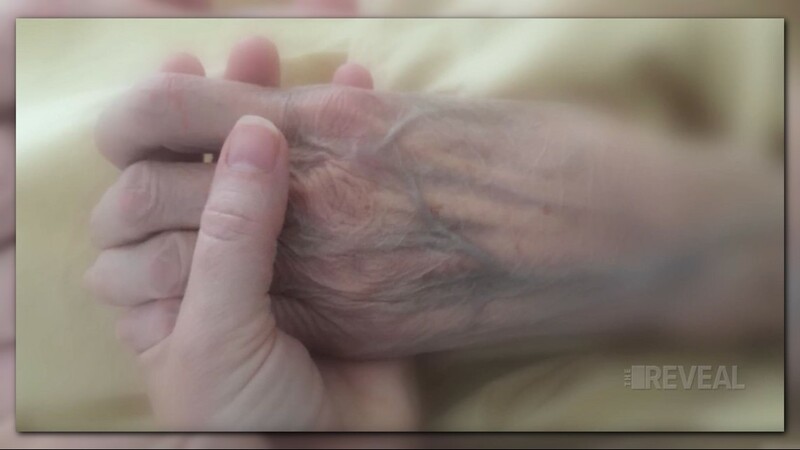 Over the past year, the 11Alive Investigators have uncovered some of the most disturbing claims of nursing home abuse in the country. From a resident eaten alive by parasitic mites, to a World War II veteran named James Dempsey who died begging for help. 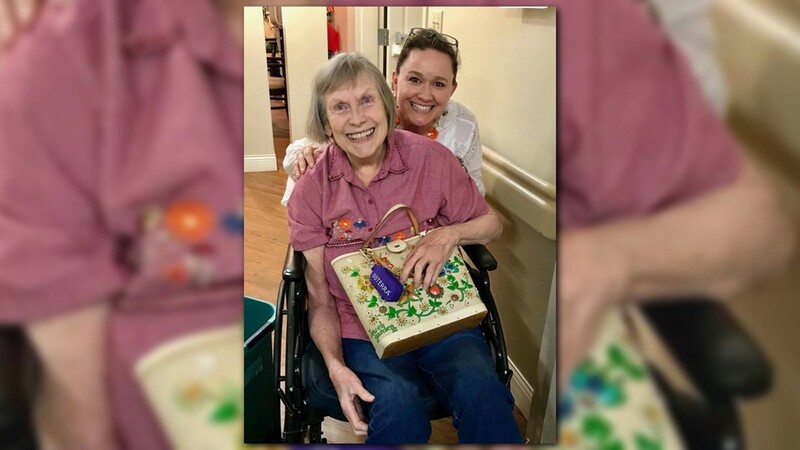 A hidden camera, secretly installed by Dempsey family, caught the resident crying nursing home staff for help while he slowly stopped breathing. When the facility learned 11Alive had a copy, it tried to prevent the TV station from airing the video by appealing to Georgia’s Supreme Court. Atlanta attorney Mike Prieto represented Dempsey’s family, and also represents Murray’s. 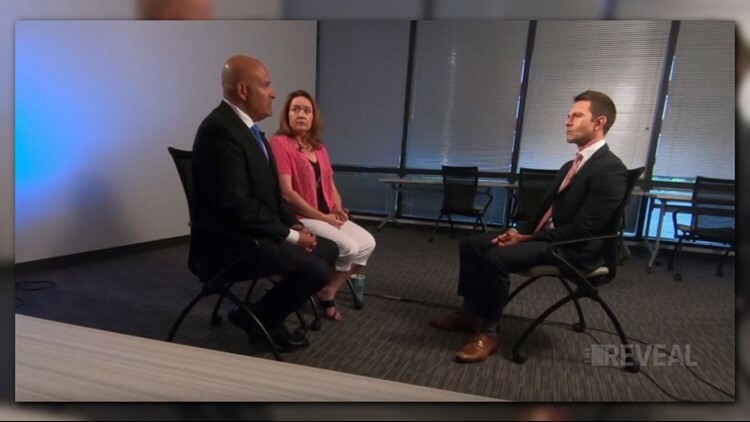 “In the Dempsey case that you covered, when our experts read the medical records, they said, ‘nothing bad happened here.’ It wasn’t until we had the video surveillance that we found out that horrific things happened there, and that currently as a result of that, all three of those caregivers are under indictment,” said Prieto. 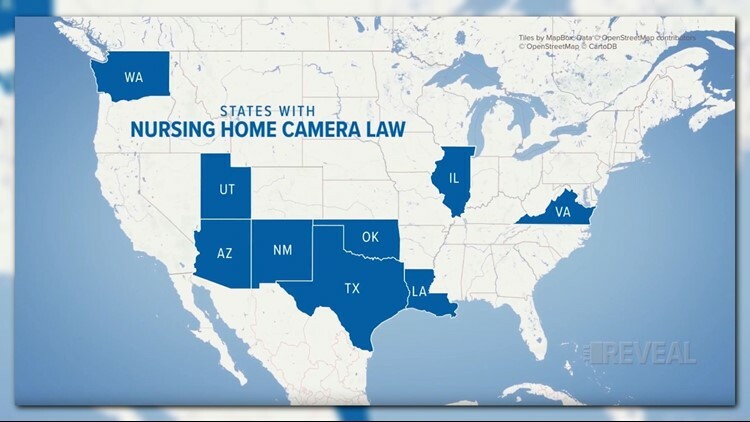 Across the country, nine states have specific laws on the books which require nursing homes to allow families to install cameras in rooms. Georgia is not one of them. “Those other states must get it, they must care about people. That’s the only conclusion I can come to, “ says state Rep. Demetrius Douglas. The Stockbridge Democrat says he’s tried to pass legislation to allow cameras in nursing home rooms for three years, but it’s gone nowhere. “I don’t understand, what are you trying to hide? If you can’t put a camera in there, what are you trying to hide?” said Douglas. The representative says his bill wasn’t even called up for a hearing. “Politics. That’s the best I can say. Politics,” said Douglas. Mike Prieto says the bill hasn’t stood a chance because the GHCA is influential in the statehouse. “The long term care lobby in the state of Georgia is the most powerful lobby in the state of Georgia,” said Prieto. Twelve days after the Snapchat was posted, Murray passed away. “I believe that if cameras had been in there, those things would not have happened,” said Brown. 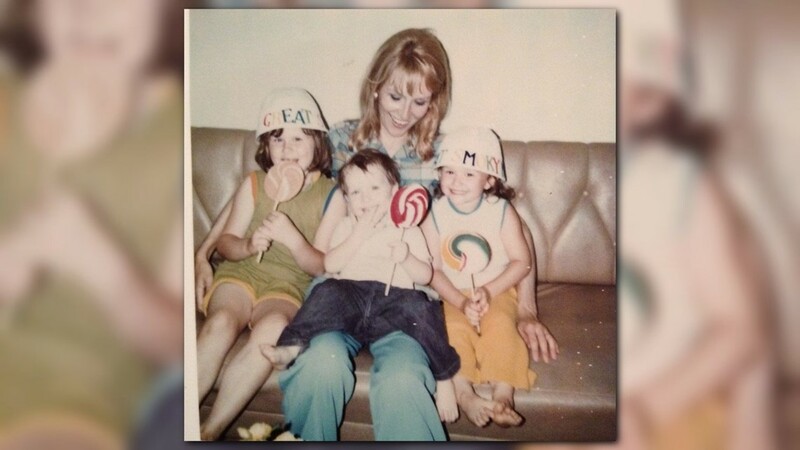 This investigation aired in The Reveal. It's a full show of investigative reports that airs at 6PM Sundays on 11Alive. Catch up on full episodes in the YouTube playlist.